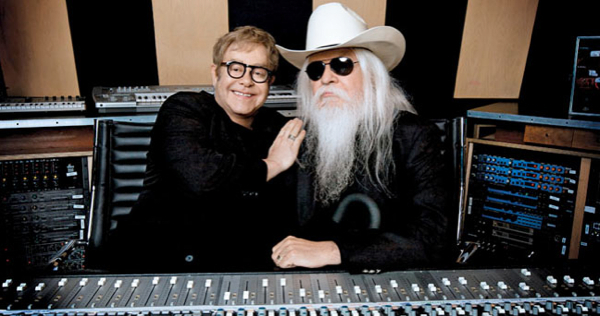 – HBO Documentary Films has picked up Cameron Crowe’s “The Union,” which documents the collaboration of Elton John and Leon Russell, which does make it sound like an advertisement at worst, a making of film for an album at best. Having made its debut at the Tribeca Film Festival last month, the cable outlet will give the rock doc its TV premiere in January 2012. Crowe, who was a music journalist before becoming a filmmaker, finally dove into documentary this year with a double dose. His other new rock doc, “Pearl Jam Twenty,” arrives to fans-only delight this fall. 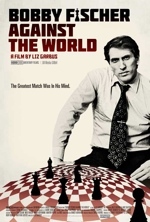 One documentary that keeps eluding me this year is “Bobby Fischer Against the World.” Directed by Oscar nominee Liz Garbus (“The Farm: Angola, USA”), the film premiered at Sundance, where I couldn’t fit it in, and later screened at the Miami International Film Festival, where I again missed it. It’s about to debut on HBO on June 6 (airing through September 11). Before then, though, you can see the doc on the big screen in NYC for one night only next Thursday, June 2, as part of IFC Center’s Stranger Than Fiction series (the summer season of which begins tonight). Garbus will be there for a Q&A, also, so be sure to get tickets in advance here. 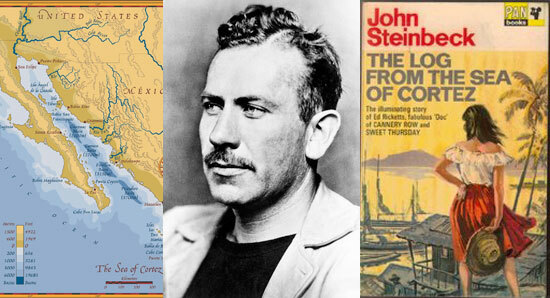 As for what it’s about, this should be clear from the title. Of course, people thought “Searching for Bobby Fischer” was going to be about the chess legend, so maybe a title with his name isn’t exactly so obvious. But it is about Fischer, and “the disturbingly high price [he] paid to achieve his legendary success and the resulting toll it took on his psyche.” Also of note: this is the last work edited by the late, great Karen Schmeer, who was killed in 2010. 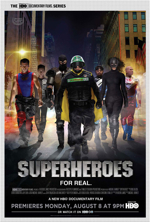 Watch a trailer made by Dogwoof, who will distribute the doc in the UK July 15, after the jump.